This is the camp right now! Local Mu-12 is killing from every angle right now. They are dropping at least one dope joint a week. This joint is no less dope than all of the others. 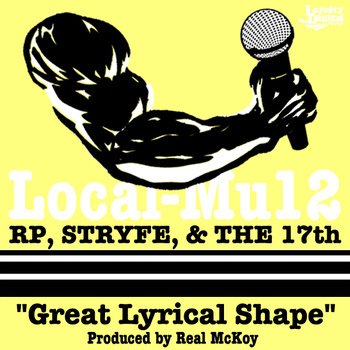 All three of the emcees hit their mark with their verses over a rock/hiphop fused production from Real McKoy. This is a single from their Labor Day album that has yet to be released. Man this song hit home the first time I heard it. I emailed, RP immediately and asked him if I could share this as a single. Well, this song became more poignant to me as I almost loss my wife to a heart attack yesterday. Different situation than the song, but the chorus still hits home when you are looking at a loss. 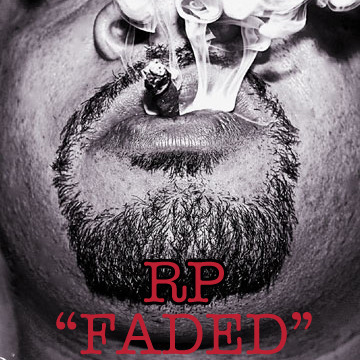 This song is what hip hop, and music in general is all about,…it gets you feeling something. Really dope writing skills on this one. 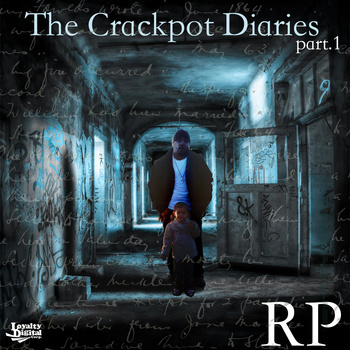 It’s coming off of RP’s debut album, The Crackpot Diaries which I will be reviewing soon. Local-Mu12 rep is back at it again with his single, Faded, off of his forthcoming album, The Crackpot Diaries. The song has a lot of kick (literally) with RP riding the rhythm of electronica and percussion. It’s a nice blend of boom-bap flavor and some edgier sounds. Peep. This dropped over a week ago but this is my first time listening to it. It’s really nice. It’s the boom bap and the funk all rolled up into one air tight hip hop song. Really strong flows too. This is a head nodder that you will remember.